When it comes to moving high-value technical equipment, COPE Sensitive Freight is one of the most trusted and experienced logistics companies in Australia. We manage projects of all sizes, from one-off router replacements to large-scale end of lease asset returns with multiple sites and stakeholders. 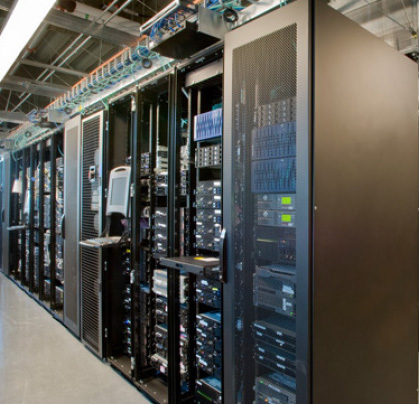 It takes years of training and experience to move heavy tech equipment safely and effectively, including data centres, computer racks, chillers, switch gear and more. 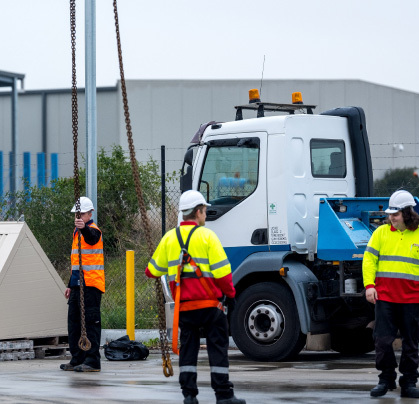 We have the product knowledge required to minimise risk at every stage of delivery, from balancing the load on our trucks, to positioning them on site using battery lifters, stair climbers and other mechanical aids. Name a site and we’ve probably been there, whether it’s a data centre in the CBD or a regional hut. Our extensive site knowledge means we understand the timing and access requirements you need to get the job done. Extensive planning is undertaken before we begin moving your equipment, including detailed Work Health & Safety evaluations, transition plans and site inspections. Many of the sites we work on are under construction, which is why our staff have construction induction cards (white cards) and are trained to work with building managers and other contractors on site. They are also trained to handle your equipment correctly and can provide full site management and project management services if required. Time is a critical factor in IT, power and telecommunications. 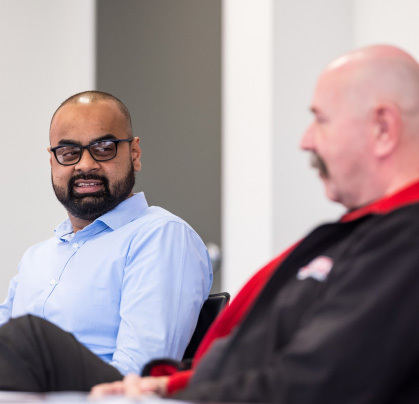 Our national footprint means we can react quickly and get an industry expert on site, to ensure you meet the timeframes in your service level agreements. We’re also available 24/7 to help you remove and replace new equipment at a time that suits you, to minimise downtime for your users. We’ll work closely with your team to manage run-ups and swap-overs in one movement, with COPE Sensitive Freight tracking and detailed contingency plans in place should anything not go to plan. We understand that compliance is demanding. That’s why we design tailored solutions to meet your business requirements, as well as legislative and regulatory demands. 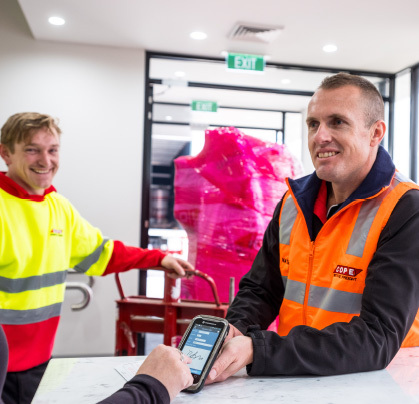 As one of the most experienced logistics companies in Australia, we’re prequalified to work with government organisations and our technicians are trained to test all equipment to ensure they meet the required standards. In addition to removing old products and disposing of them thoughtfully, we offer secure data wiping and asset destruction for our clients. Our team has many years’ experience in the banking sector and is trained in the use of industry-specific tools for point-of-sale machines, deposit machines, coin machines, ATM transport and more. In addition to transport solutions, we can plug in and test each machine, as well as train merchants in cashing procedures and day closing, so you can focus on core business activities. Our team takes pride in completing every delivery to a high standard, ensuring the site is protected from potential damage and the area is cleaned up following installation. We also return old machines to the depot and dispose of any waste thoughtfully.